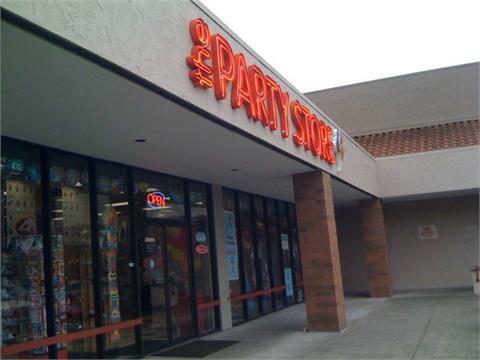 A Resourceful Home .com: Party Store in Factoria is Closing! My friend Lisa just visited The Party Store in Factoria and found out that it is closing! Lisa says "everything is 50% off & there is lots of good stuff left: think kid party supplies, tissue paper, party plates, costumes . . . "
Head on over for some good deals.